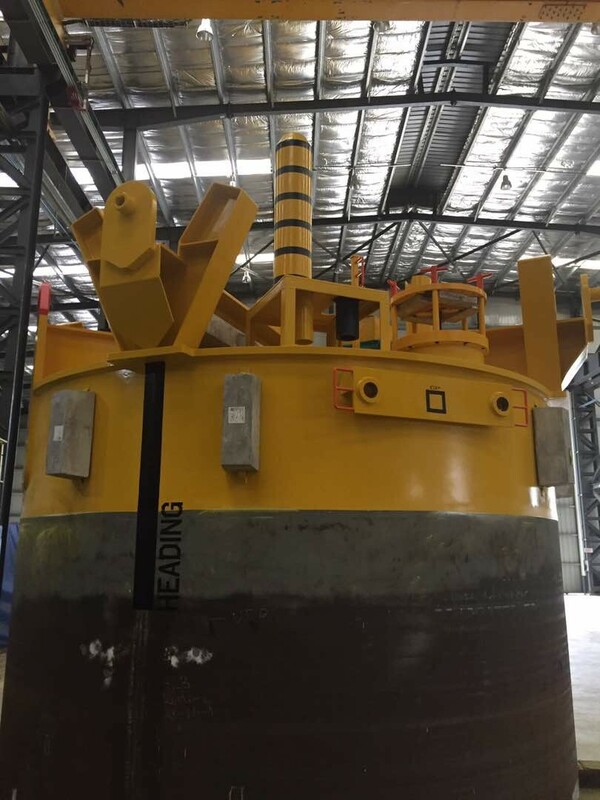 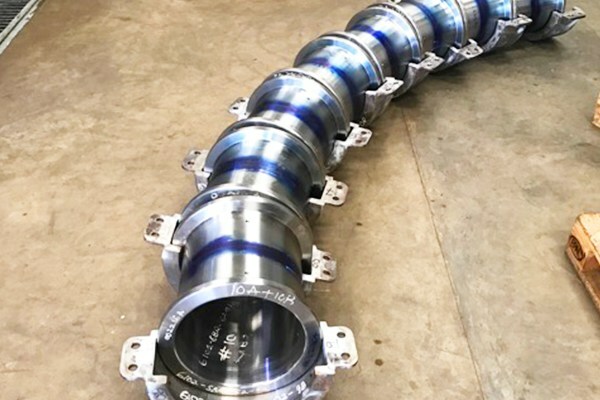 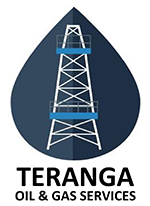 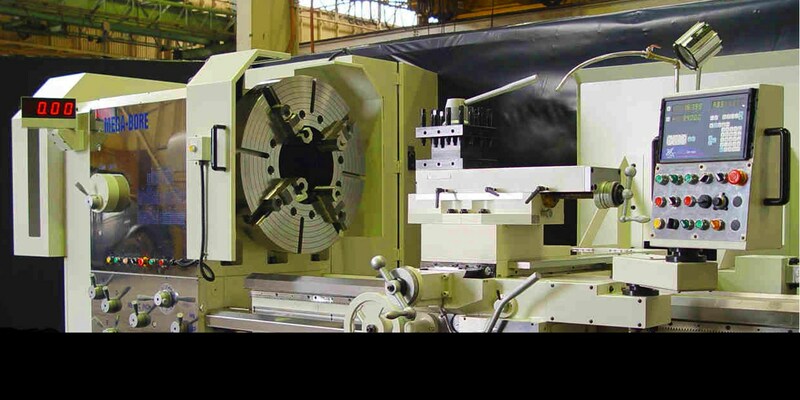 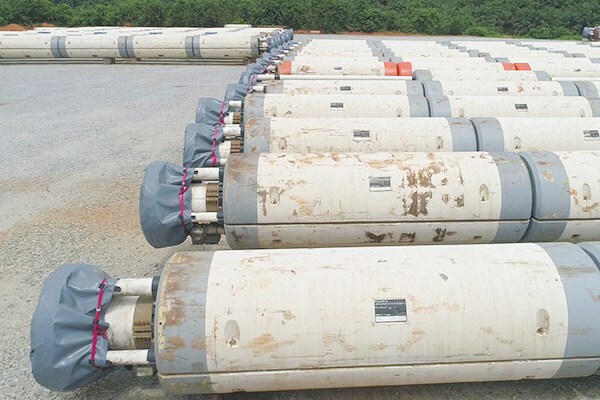 A subsidiary of Teranga Corporation, Teranga Oil & Gas services was created to provide world class Engineering, Precision Machining and Welding & Fabrication services for the Mining and Oil & Gas industry in the MSGBC Basin. 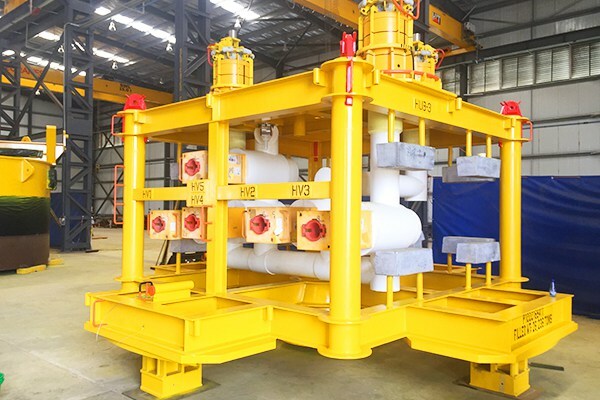 Teranga Oil & Gas services has entered into a strategic partnership with Harlequin International and Pôle de Développement Industriel (PDI) to ensure we can offer proactive solutions and services that reduce long-term cost and increase future productivity. 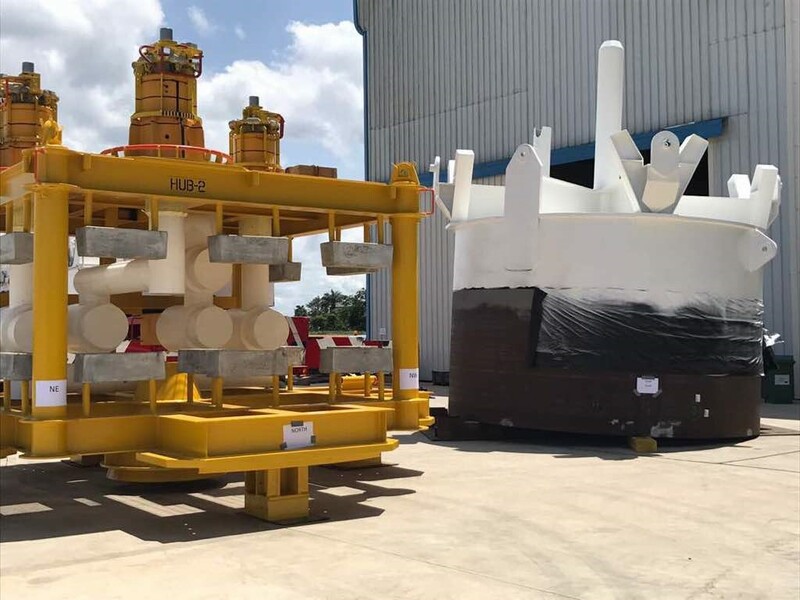 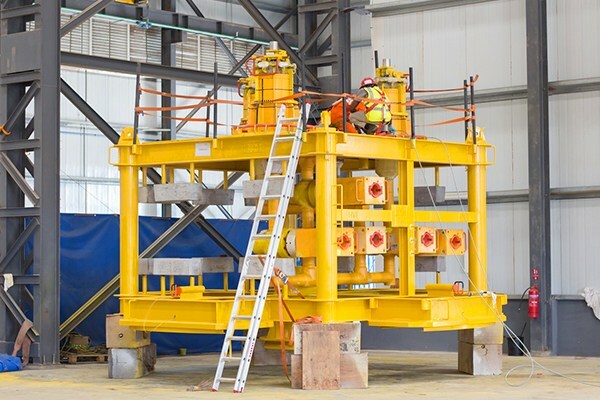 Our 12,000 m2 facility at the industrial area of the port of Dakar is well positioned to fabricate and move finished components directly offshore. 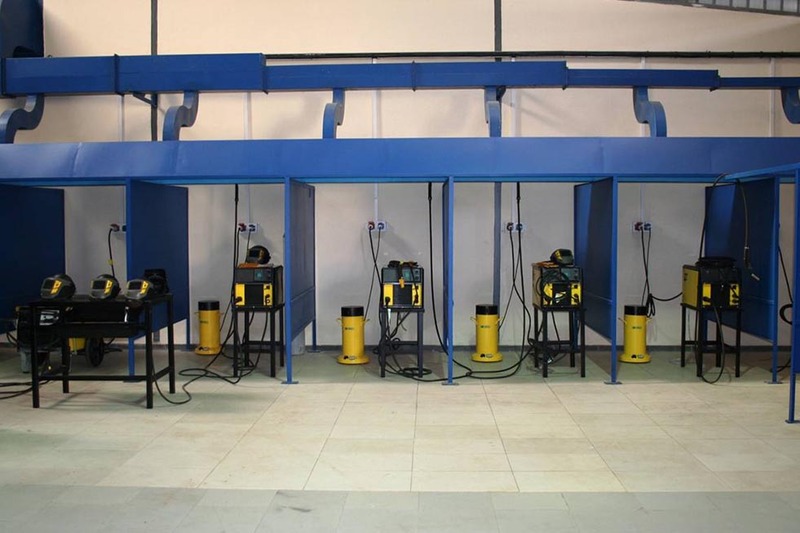 The Facility has classrooms, laboratories, workshops and a 6000 m2 assembly area. 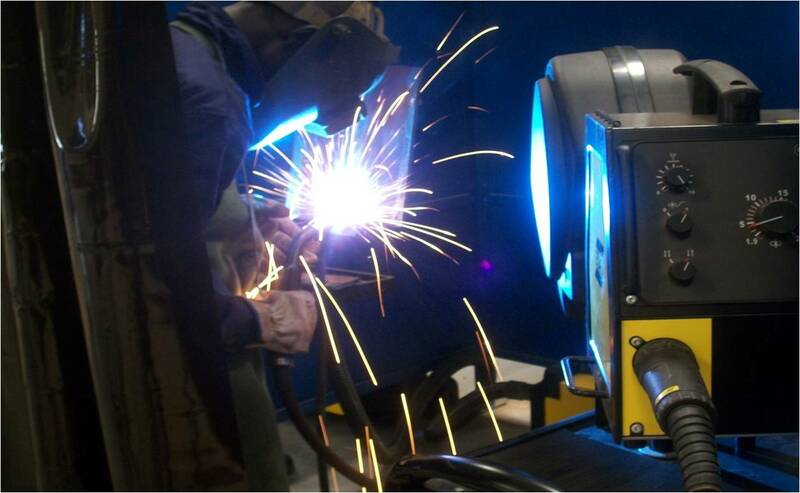 It also includes a training center for several welding techniques and already has a great nucleus of competent personnel to imbue with world class skills. 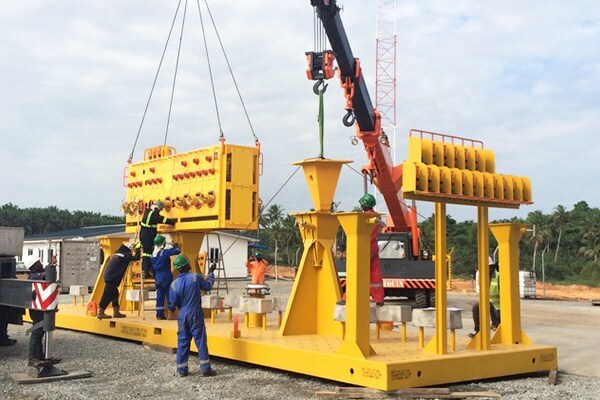 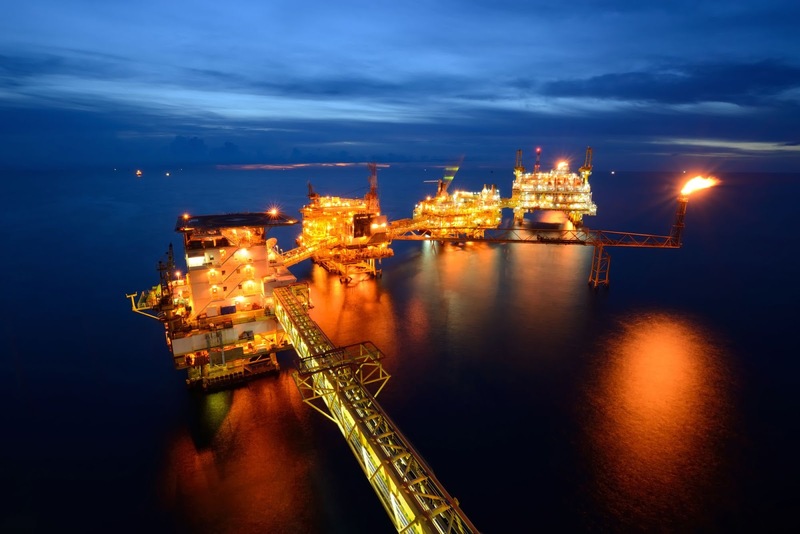 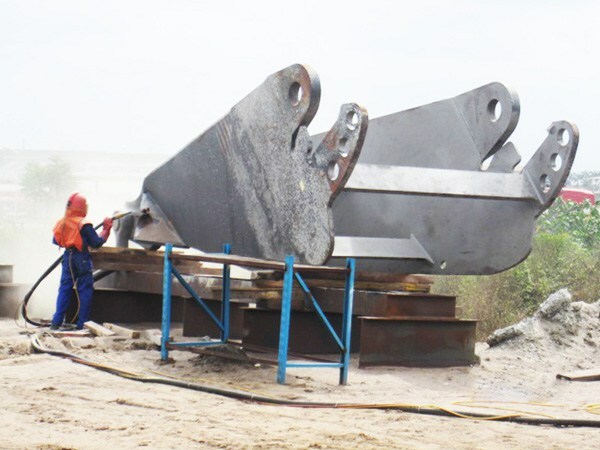 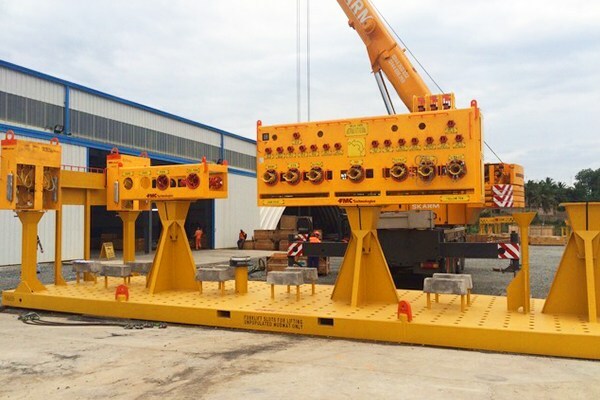 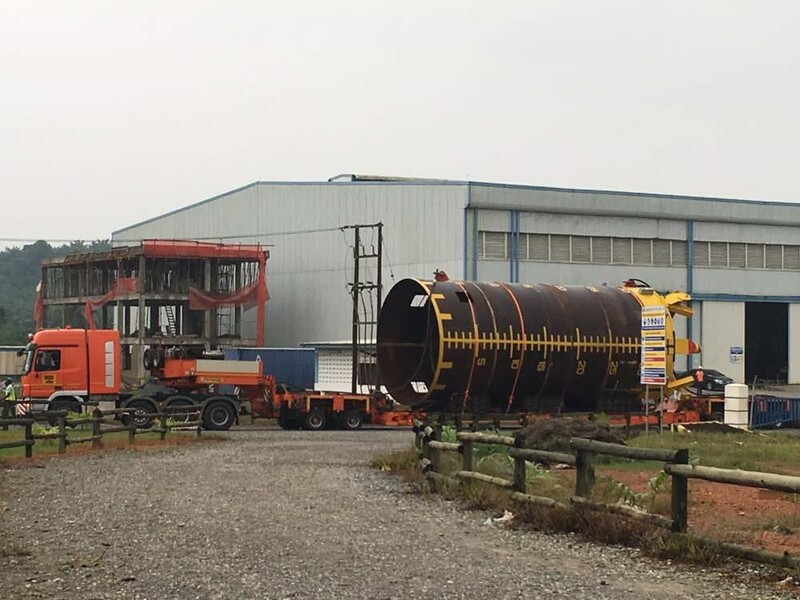 Harlequin International Ltd. is an independent, international market leader in fabrication and general mechanical and hydraulic engineering services with over 20 years extensive experience of providing support across a range of industries in West Africa. 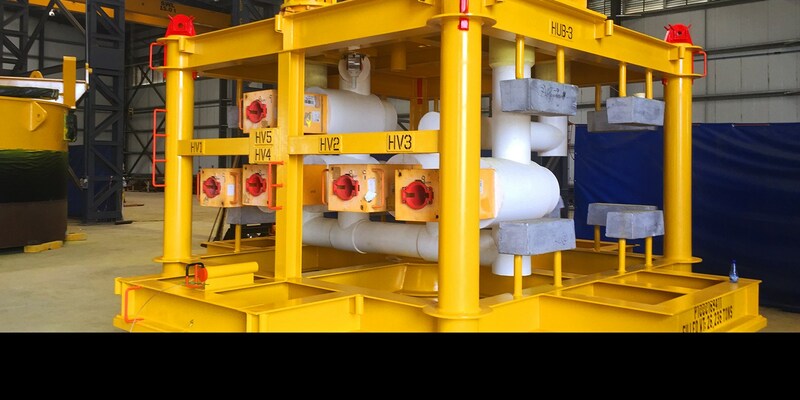 Teranga Oil & Gas Services Ltd. will leverage Harlequin’s expertise to provide the technical partnership critical to the execution of its various engineering projects, providing welding & fabrication support, subsurface solutions, and other required technical evaluations.